Monster Morphers! 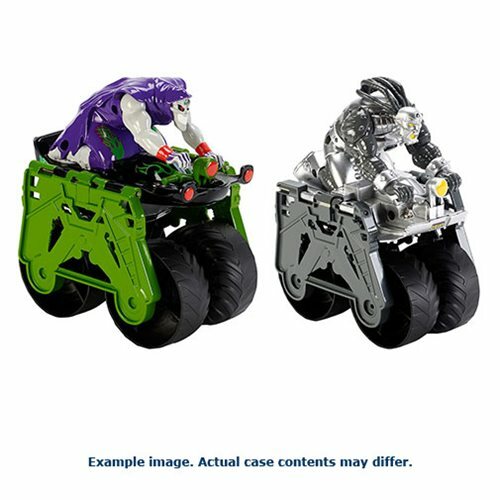 Transform your favorite Hot Wheels Monster Jam Monster Morphers Truck into a character on wheels! It's two vehicles in one, with an easy transformation when you flip one end to the other. The assortment includes a variety of crowd-pleasing trucks with awesome figures! They come in open-tray try-me packaging.